Today I am sharing some of the things I found this week that I think you might like, too! I have been waiting for what seems like weeks now, for Tamara to produce this work-along ABSolutely Amazing All Abs workout. Can’t wait till my afternoon sweat session today to give it a try. Thanks, fitknitchick! Did you see this post by Peanut Butter Fingers? This picture of her coconut cinnamon cashew butter had me drooling the second I saw it… and it is truly delicious. So glad I bought a new food processor. 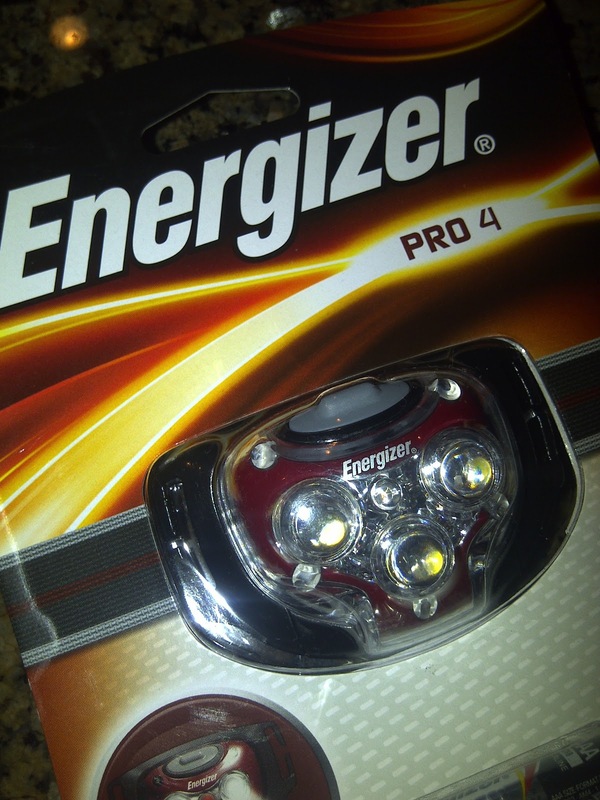 There is a fun giveaway going on at Slow is the New Fast right now… Nikki has an Energizer PRO 4 LED head light up for grabs. This is something that she has decided to give away and is not a sponsored post. Would love to see any of you who might run or walk in the dark have a chance to win this. What are you loving today? Any FINDS that you would like to share? Ooh, I will have to check out Tamara's video:) thanks! Ooh, these are fantastic finds. Thanks, Elle- have a great weekend! Thanks for the shout out Elle! I am going right now to check out that cashew butter.... how did I miss this one? Right up my alley! 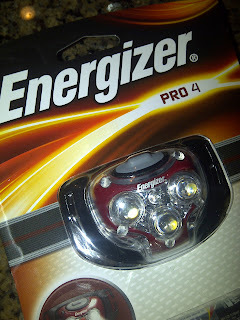 Going to Tamara's video and going to try to win that headlight! Wow! Oh my that cashew butter has had my mouth watering. Need to check out Tamara's ab video. Must focus on abs more, that is for sure. I want some of that nut butter! What do you normally put it on! ?